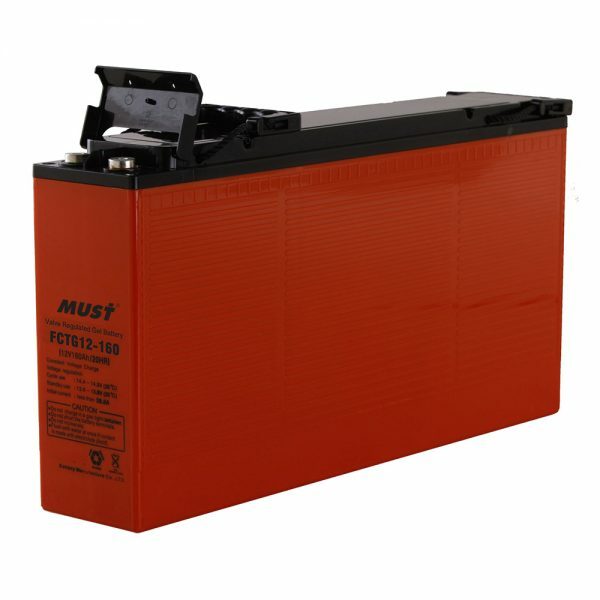 MUST , one of the most trusted names in deep cycle battery technology and the major deep cycle battery manufacturer in China, also offers gel VRLA batteries. 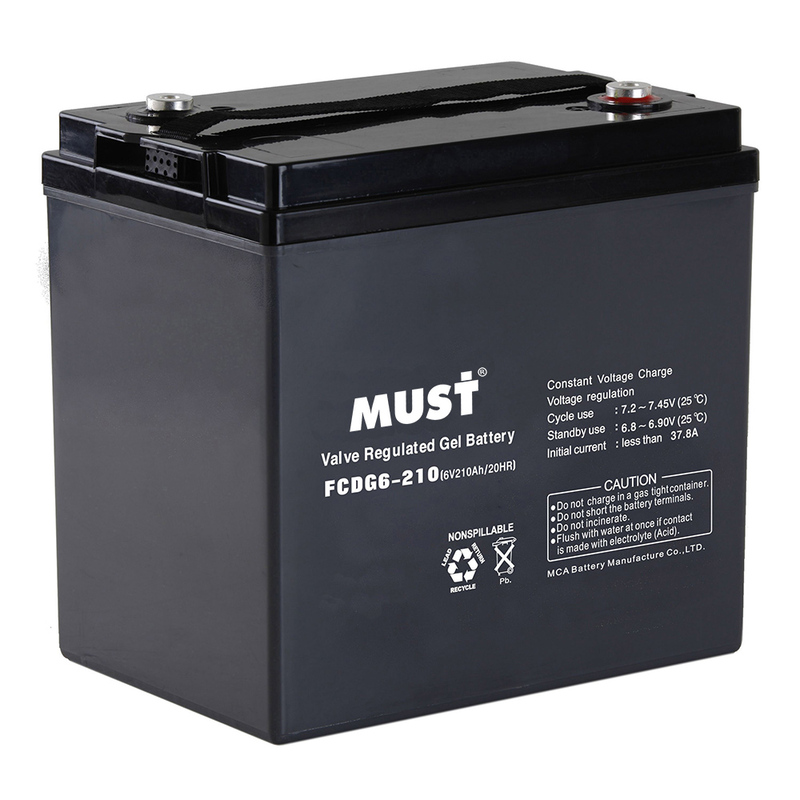 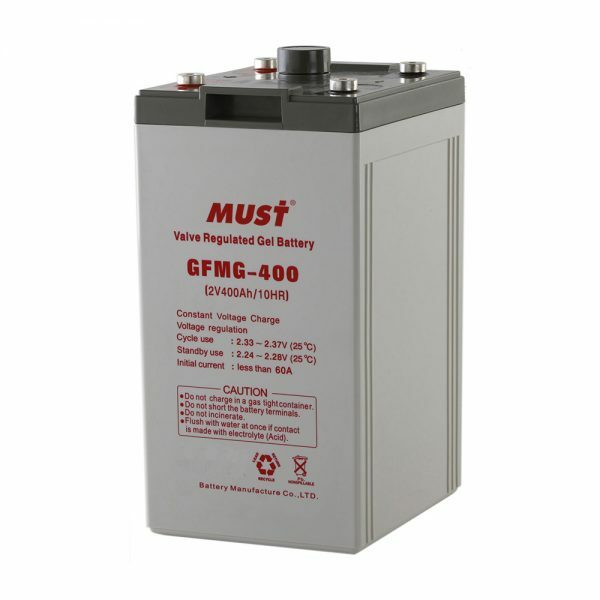 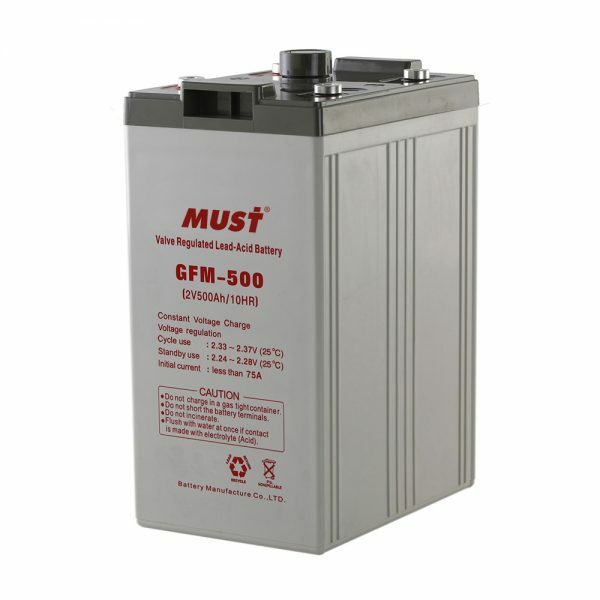 The industrial battery we supply is definitely maintenance-free and requires no addition of water. 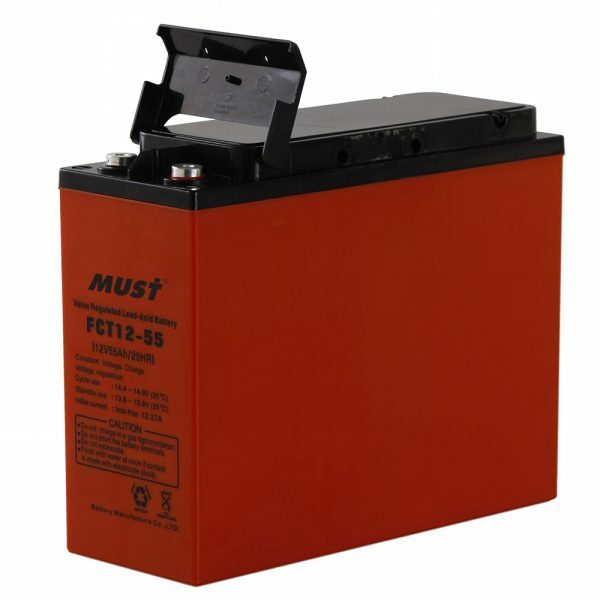 It provides customers durable runtime and battery life for the most demanding applications. 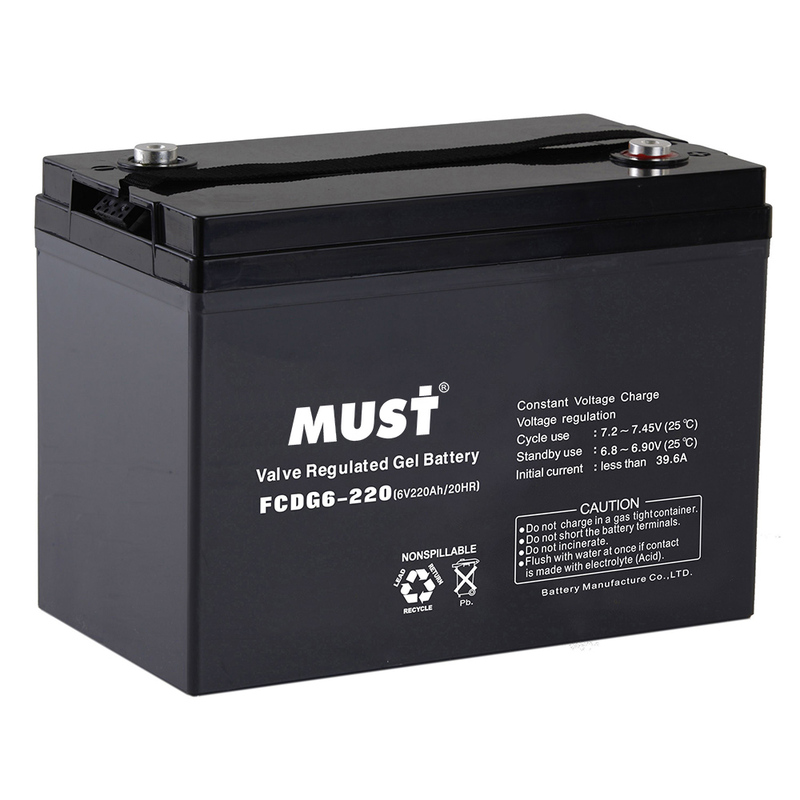 The gel VRLA battery boasts reliable sealing technology which enables security seal performance. 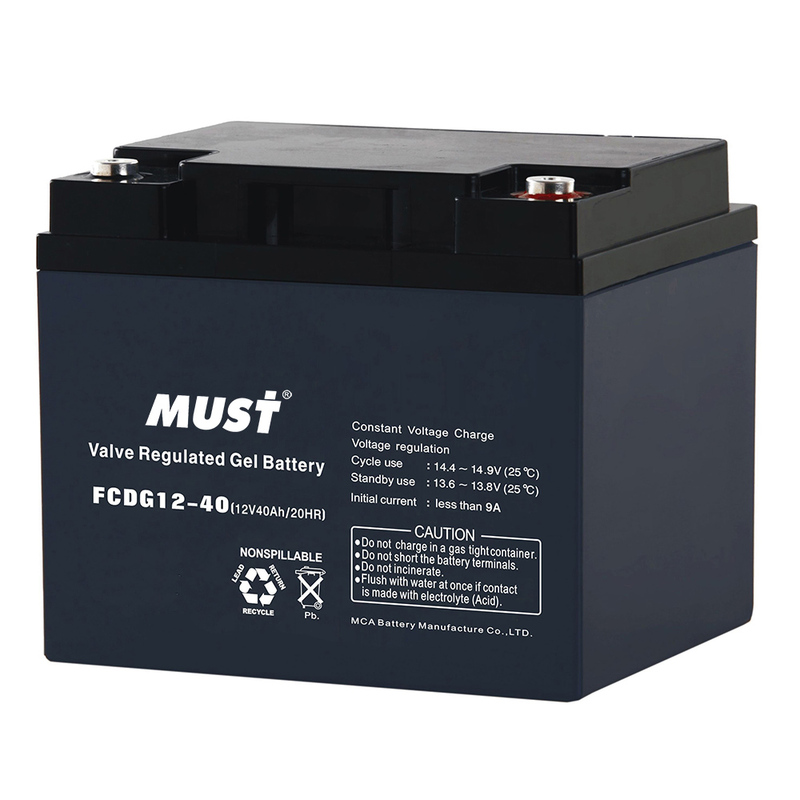 Deep Cycle Battery, Gel VRLA Battery mainly for Solar Energy Generating System.